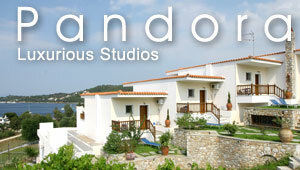 Discover 1 Horseback riding centers in Koukounaries Skiathos proposed by Greeka.com. Each center has a description, photos and sometimes links to its website. All requests send are sent directly to the owners. Skiathos Horse Riding Center has been around for over 20 years and has been a favorite place for both locals and tourists. It caters to advanced riders as well as beginners and has a donkey for small children. The tours take the riders to breathtaking views around the island and promises an amazing experience each time.